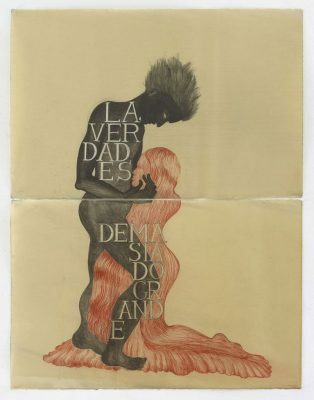 Timetable: Tuesday to Friday from 11 to 20 h and Saturdays from 11 to 14:30h and 15:30 to 20 h.
Second solo show of the artist Sandra Vásquez de la Horra (Viña del Mar, 1967) named Meridianos at galeria SENDA. 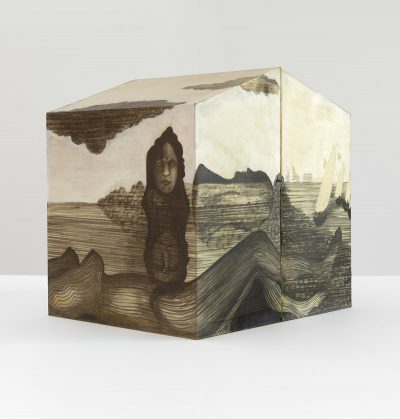 The Chilean artist presents her latests works, where she quits the small format using instead big drawings and three-dimensional shapes on paper and ceramics of one of the most vigorous Latin-American artists in the contemporary scene. 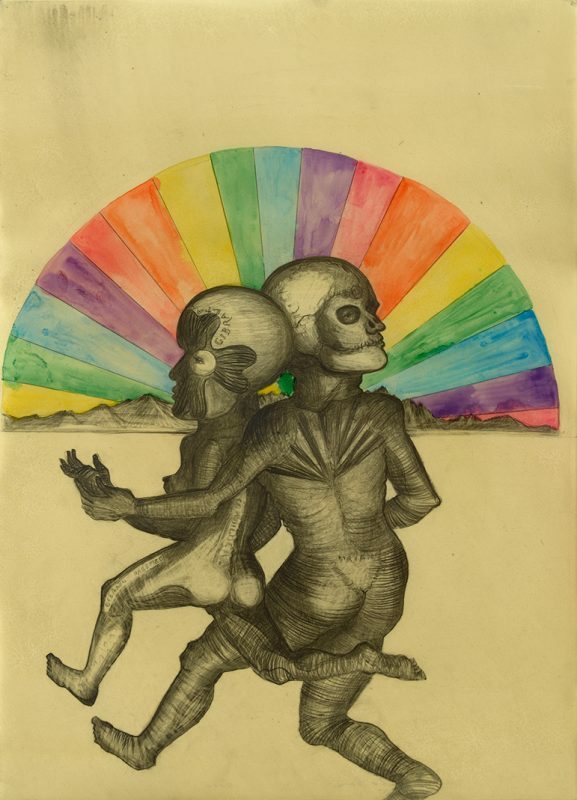 Vásquez de la Horra has developed a poetic work, which illustrates stories inspired by memories, the unconscious and by sexuality. From a predominance of the female ﬁgure, her work reveals the personality of the artist through a synthetic language based on her mark, typography and austerity. 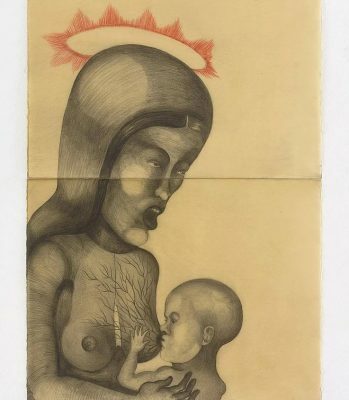 In this exhibition, Sandra Vásquez de la Horra, focus her production on the mystical and religious traditions of the Iberian Peninsula inﬂuenced by the black legend and the ancestral folk traditions. This exhibition represents a technical evolution of her work. Sandra keeps on her personal technique of sealed drawings with transparent wax ﬁlm, that gives permanence and protection to the artwork. 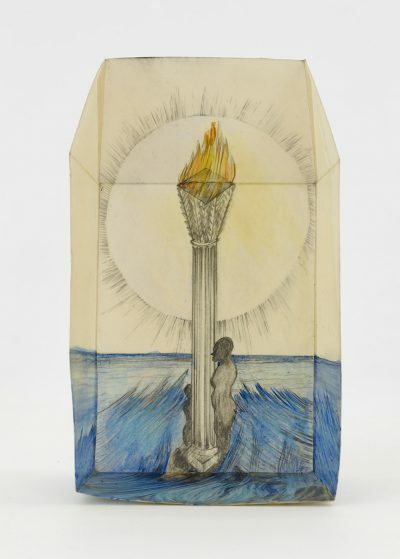 In past exhibitions she presented her drawings in installations of small papers habitually distributed in diverse forms. These structures were intertwined asymmetrically without narrative content. On this occasion, Sandra Vásquez de la Horra presents big size work fractionated in sheets of paper that make up a unique artwork. This change of the scale increases our approach towards the artwork. They are pieces of human size and proportional to spectator which radiate a kind of voyeurism, and they ﬁx the public’s gaze on a sort of direct confrontation. Moreover, Vásquez de la Horra has started to work with three-dimensional pieces made by paper with drawn surfaces. These simple structures with prism shape are similar to architectonic constructions of little houses. Each one of the four sides of the houses is composed by an independent pictorial plane, where the spectator fuse in, in a total connection with the artwork. The inspiration for these houses was the childhood memories of the artist in Viña del Mar, Chile. The modernist house was the artist has grown up with big windows that shown a park with huge green environment, where it was located. Besides this atmosphere, animal’s pictures and the rich nature comes from the magic of the artwork that brings us into a dreamy lecture of the work. As a further step, Sandra Vásquez de la Horra will presenting as well, a sequence of ceramic sculptures recently produced in a ceramic workshop in Barcelona, and that she will be using as preliminary works to produce for the very ﬁrst time a bronze sculpture. 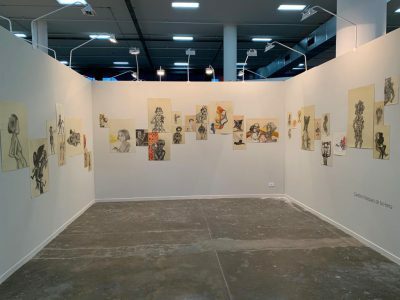 The exhibition Meridianos of Sandra Vásquez de la Horra takes place simultaneously to her participation in the exhibition The Artist’s Voice curated by Lorand Hegyi at the Parkview Museum in Singapore. On the other hand, the MoMA of New York has just recently published the last acquisition of two of her artworks in the permanent exhibition. 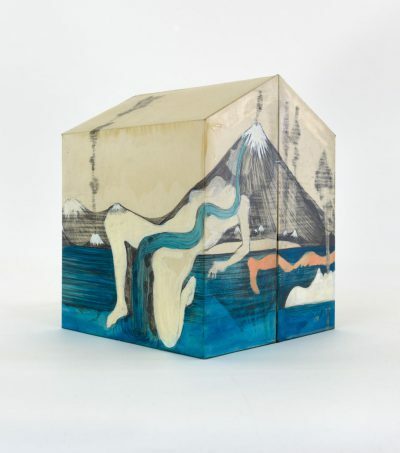 Also, in the last year, well-known Museums like Pompidou Paris, The Art Institute of Chicago and The National Gallery of Victoria of Australia, have acquired Sandra Vásquez de la Horra works, giving the Chilean artist international visibility. Sandra Vásquez de la Horra graduated from the University of Design in Viña del Mar. She continued her studies at the Kunstakademie in Düsseldorf as a disciple of Jannis Kounellis and Rosemarie Trockel. 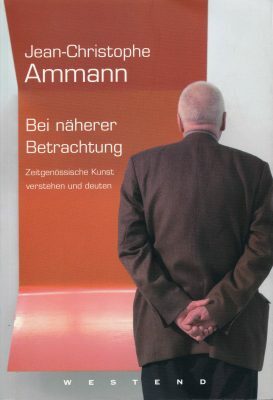 His work has been exhibited at the Pompidou Centre in Paris, the Kunst Palast Museum in Düsseldorf and the Albertina Museum in Vienna. 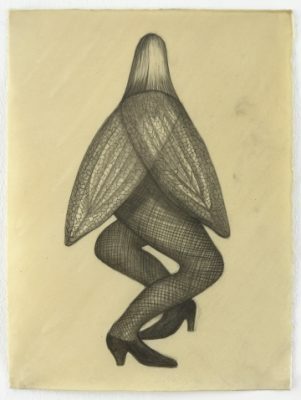 In 2009 he won the Contemporary Drawing Prize awarded by the Guerlain Foundation in Paris. In 2012, Vásquez de la Horra participated in “La Inminencia de las Poéticas” at the Bienal de São Paulo, curated by Luis Pérez-Oramas. 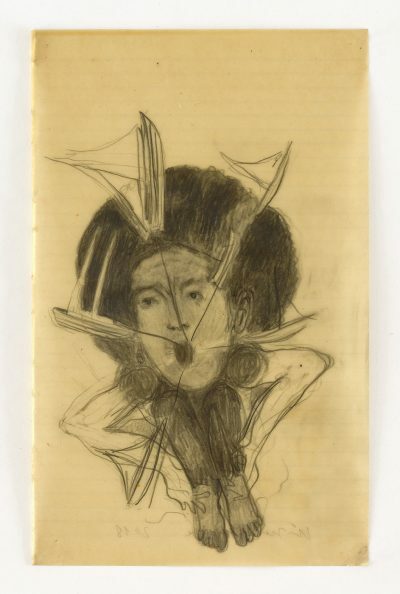 Her work is in important public collections such as the MOMA in New York, The Art Institute of Chicago, the Pompidou Museum in Paris, the Pinakothek der Moderne in Munich, the Kunst Palast Museum in Düsseldorf, and The National Gallery of Victoria in Australia, among others. 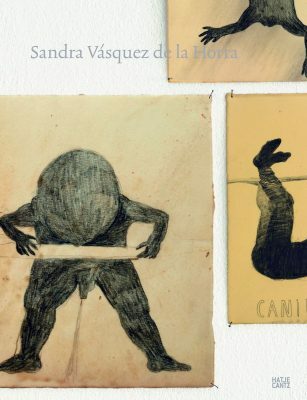 Currently, the artist Sandra Vásquez de la Horra currently lives and works in Berlin.